The historic Bimini Big Game Club, located in Alice Town, North Bimini, Bahamas, reopened as a Guy Harvey Outpost Resort and Marina, with 51 rooms and 75 boat slips. The outpost concept was headed by Guy Harvey, marine wildlife artist and marine conservationist as well as an avid angler. The idea was to take the club one step beyond a fishing lodge, but still stay true to its roots. The marina can accommodate boats up to 145 feet and a full-service fuel dock is slated to be completed by spring 2011. 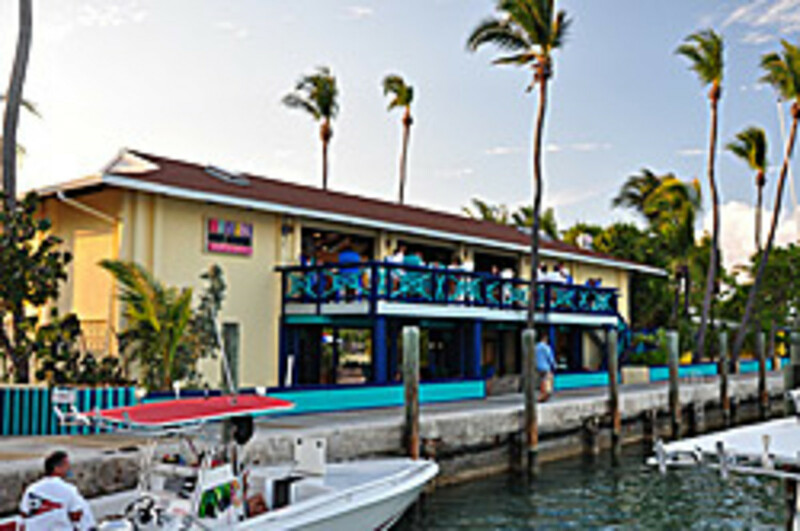 Founded in 1936, the club has attracted the likes of Dr. Martin Luther King, Lana Turner, Sammy Davis Jr. and Ernest Hemingway, who lived in and wrote about Bimini in the 1930s.